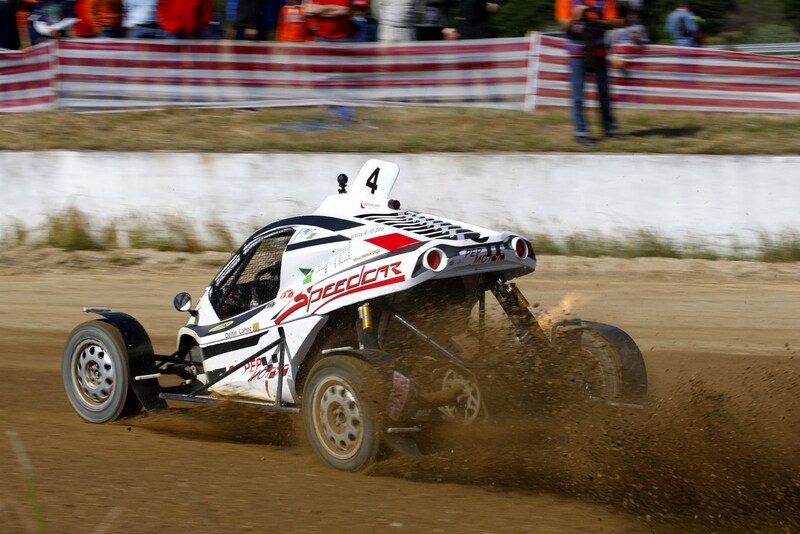 The contenders for the 2016 Spanish Autocross championship went to Portugal to race on the 14th and 15th of May for the third round of the series, held at the Castelo Branco track. 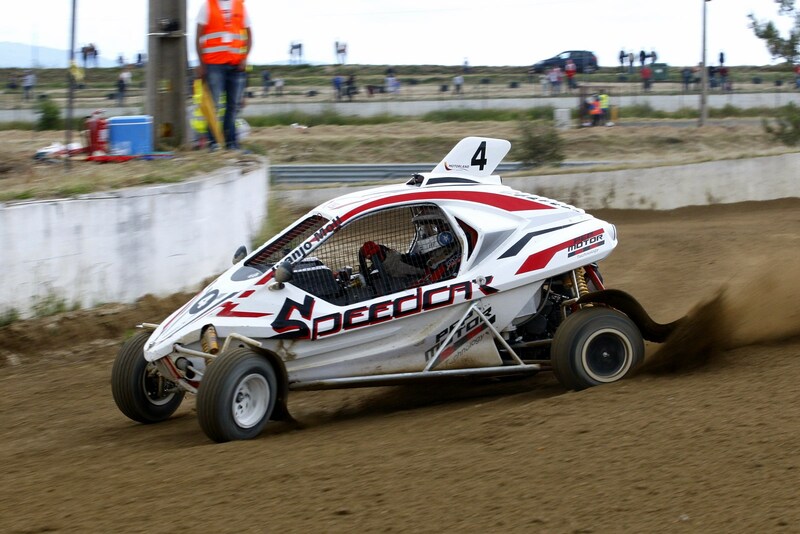 The outcome for the Industrias Lahoz cars was again positive with a win for the TTR of Joan de María in Division III and podiums for the Xtrems of Juanjo Moll, third in Car Cross, and Pepe Arqué, third in Junior. The Speed Car TTR keeps winning every race of the 2016 national season. 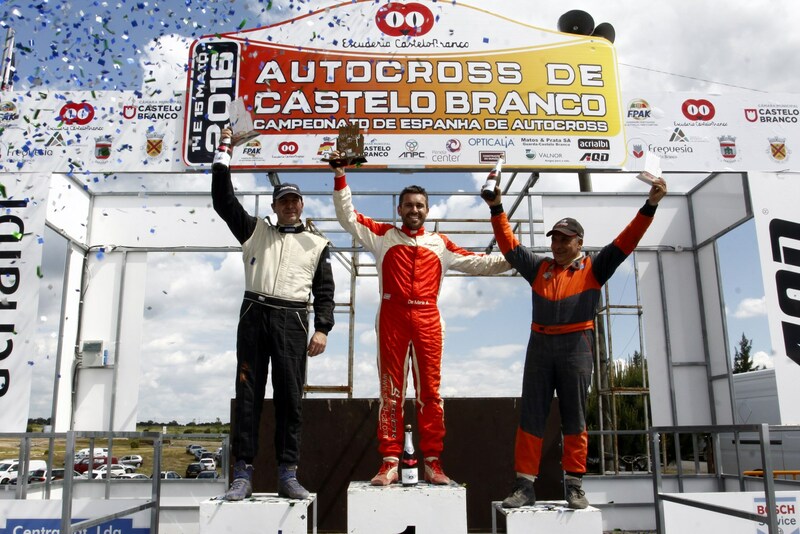 At Castelo Branco it was the other way round from the previous date of the championship as this time the win in Division III went to Joan Enric De María while bad luck hit Delfín Lahoz. 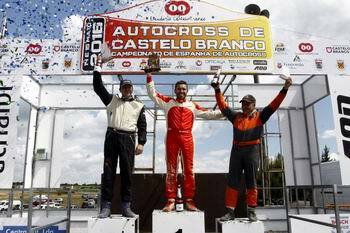 De María was second in qualifying, and second and fifth in the heats as if he was keeping his best for the final when he was unstoppable during its ten laps, recovering positions to take first under the chequered flag and score his second win of the season. 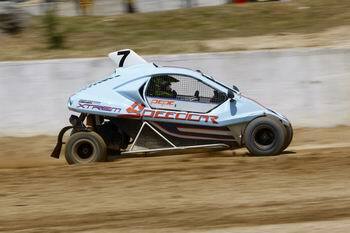 For Delfín the weekend was uphill results-wise. 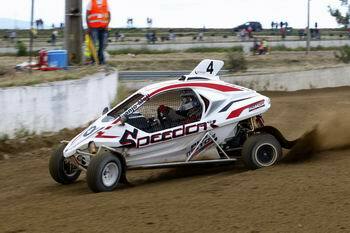 After being third fastest in qualifying and finishing second and third in the heats, the 'Escudería Mollerusa' driver wasn’t able to fight for the top positions in the final as he had to retire on the third lap, just scoring the points awarded to the sixth position. 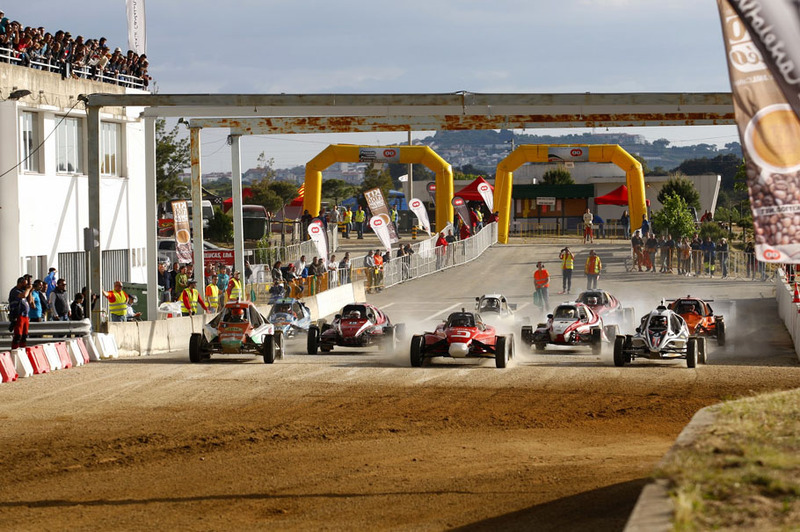 The Portuguese round of the Car Cross series had less entrants than usual but nonetheless, the Xtrems, built by Industrias Lahoz, were again the model run by most drivers, with more than a quarter of the field, seven out of twenty seven. 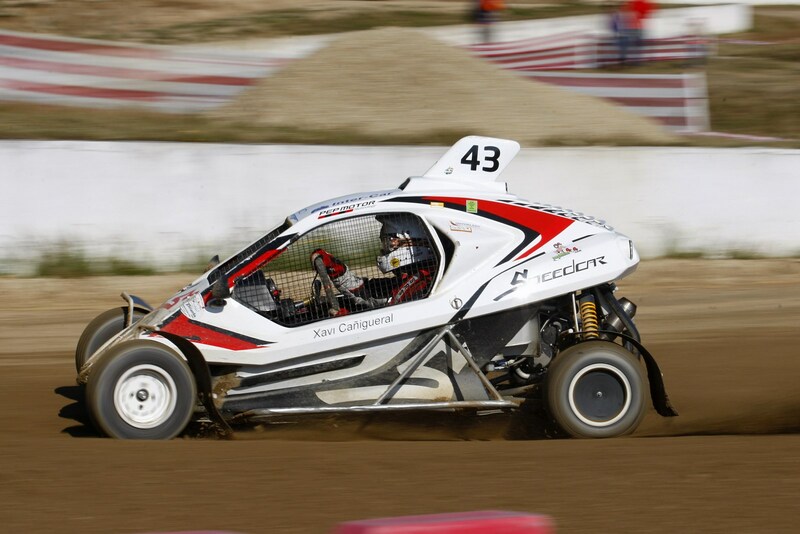 Three of the Speed Car drivers got to the final, again scoring the best result was Juan José Moll who finished third, his second podium of the year after his win at the previous race in Lleida. 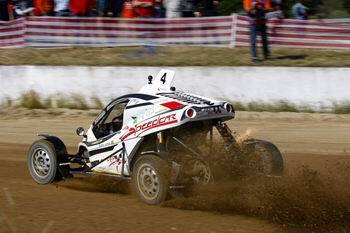 Jordi Puigvert was also again in the fight for the top positions, finishing fifth after the ten laps of the final, and Xavier Cañigueral crossed the finish line with the third Speed Car among the top ten. 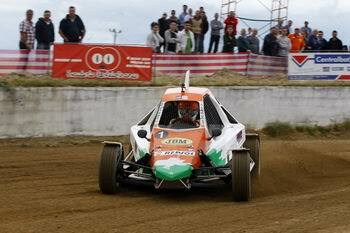 The Junior Car Cross category also produced a podium result for a Speed Car driver by Pepe Arqué who was third in the final. 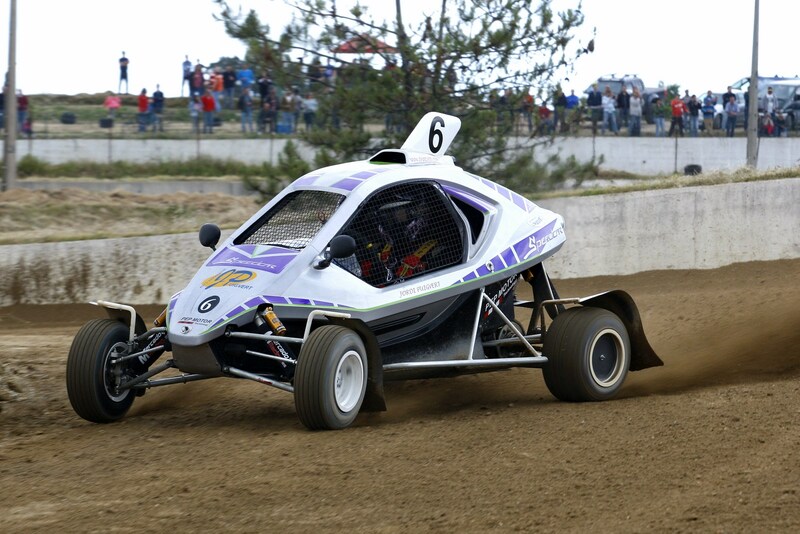 The 'Escudería Mollerusa' driver was sixth in qualifying and wasn't close to the top in the heats, taking fifth and seventh, but he saved his best pace for the final, recovering ground to cross the finish line in third position. The bad luck went, for second race in a row, for Ares Lahoz. The young Speed Car driver set the fourth best time in practice and was in the fight at the front in the heats, with a second and a fourth position, but in the final she couldn't get through the ten laps, being the innocent victim of another driver impatience that caused a contact which forced her to withdrawn, so after being even first after a great start she had finally to settle for fifth, seven laps down, a result that doesn't show her true pace.